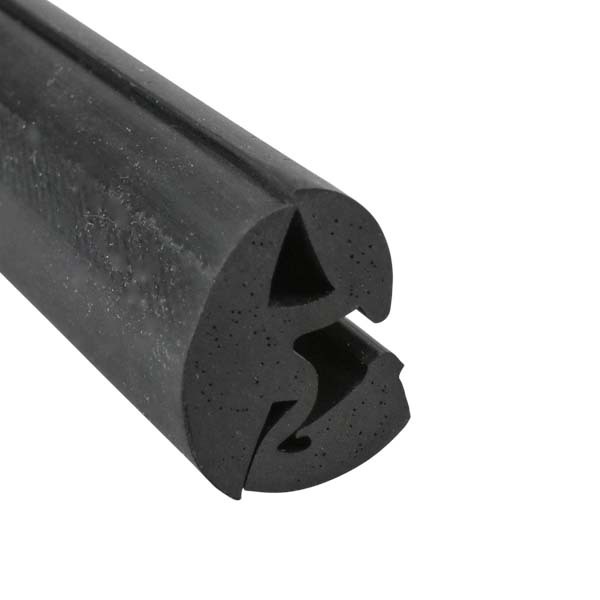 Superior quality, 100% EPDM dense rubber widow and windshield locking gasket. Made of a proprietary compound, the seal will not shrink, crack or fade - we guarantee it! 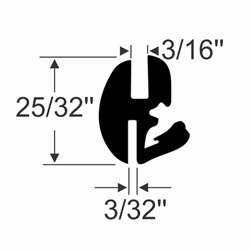 Produced in a one-piece design for easy installation and secure glass retention. This size is commonly found on many RVs with locking gasket mounted windows and windshields.